Atlanta's mobile party comes right to you! Equipped With High-Tech Gaming & Music! Up to 4 gamers playing Fortnite at once! 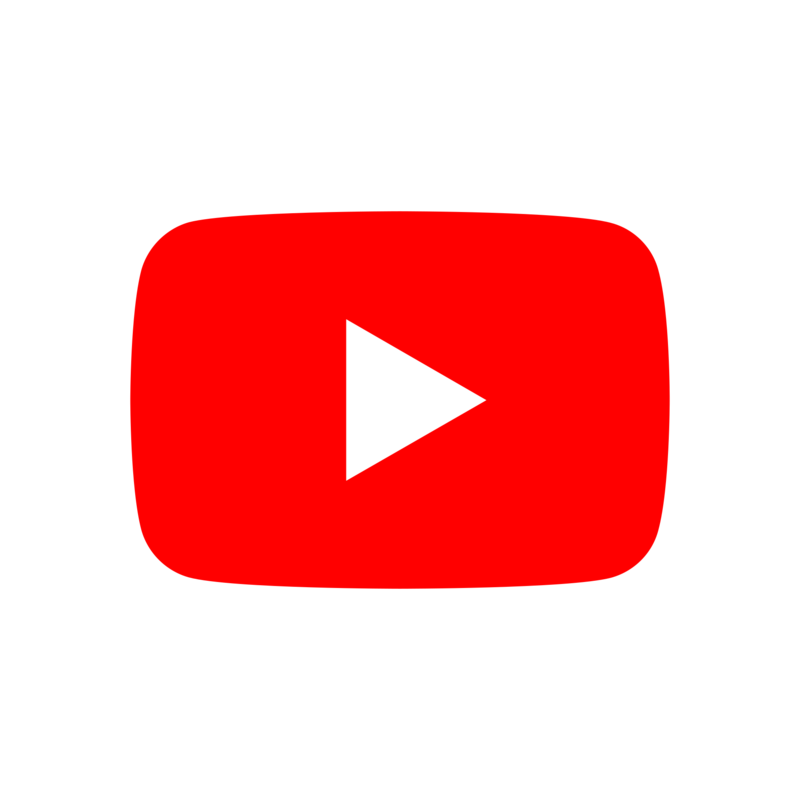 We are proud to offer online gaming for Fortnite! Fortnite is an online action building game where a player teams up with other players to battle until the last player or group standing is the winner. Players must harvest materials, scavenge for weapons, build to defend, attack opponents, and survive the storm. Please note that high-speed internet must be provided by client (wireless signal or within 300 feet of modem/router for cable connection.) A $50 additional surcharge will apply for online gaming, if desired. Looking for Atlanta’s most exciting birthday party idea? TLab brings the newest high-tech video game truck and mobile music production studio right to you! We have greater Metro Atlanta’s best idea for your company picnic, grand opening promotion or corporate team building entertainment! Video gaming and music production is fun for everyone! TLab Mobile Gaming & Music Production brings Atlanta’s best entertainment for school functions, church groups, fairs and festivals! 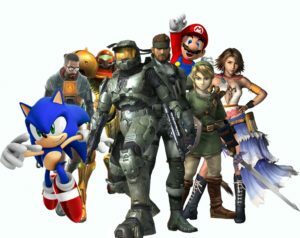 28 players can play the best video games at once! 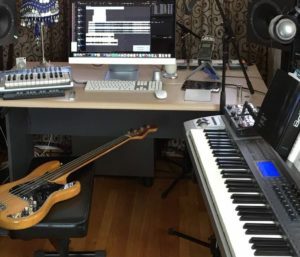 Custom music production and instruction! 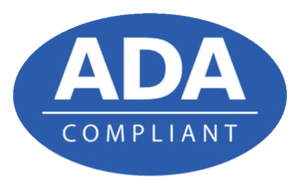 TLab Mobile Gaming & Music Production is proud to be ADA-compliant! Our mobile gaming and music theater has a custom ramp and spacious floor to allow everyone to get involved! Reserve your date and time today! 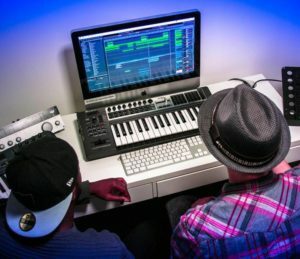 Video games, music production & music instruction! More choices available when booking! We've got the best party idea in greater Metro Atlanta and the surrounding area! 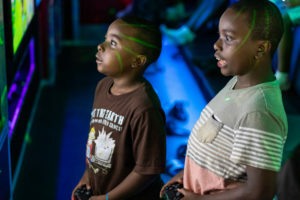 Have a party in our climate-controlled mobile game theater with the best video games, where up to 28 can game at once! Create your own tracks in our music production studio, and download you own custom MP3! Atlanta's High-Tech Party on wheels! Video Gaming, Online Gaming, Virtual Reality and In-Studio Music Production! With 7 gaming stations inside and out, your whole group can play at one time! Our ADA-compliant ramp lets everybody enjoy the fun! Don't get locked out of your date & time! Looking to check dates or book a party?Click here instead!